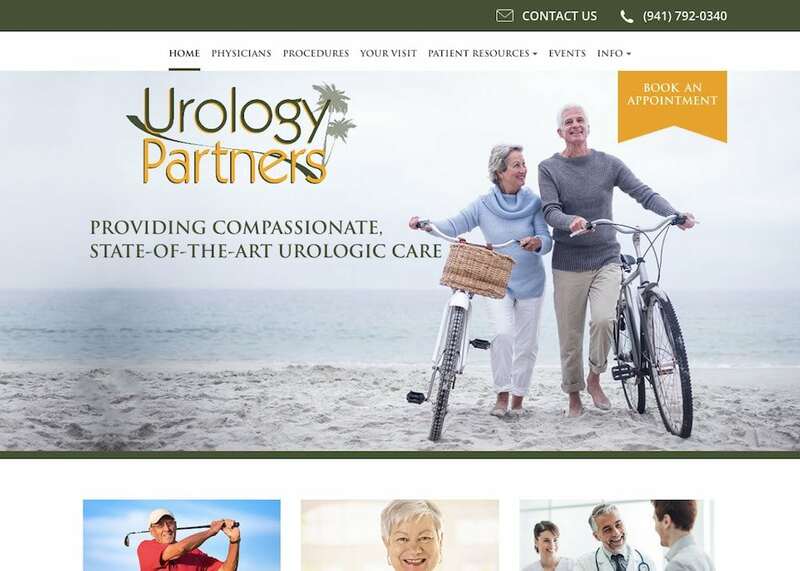 When urologists need custom web designs, they call on the team here at Optimized360. Whether you provide comprehensive urologic care or specialized services for men or women, a custom urology website can help attract new patients and referring physicians to your practice. Our designers work closely with you to highlight the services and features you wish to emphasize most. From the master-planned layout to the beautiful graphics, your fingerprint will be on your site every step of the way. 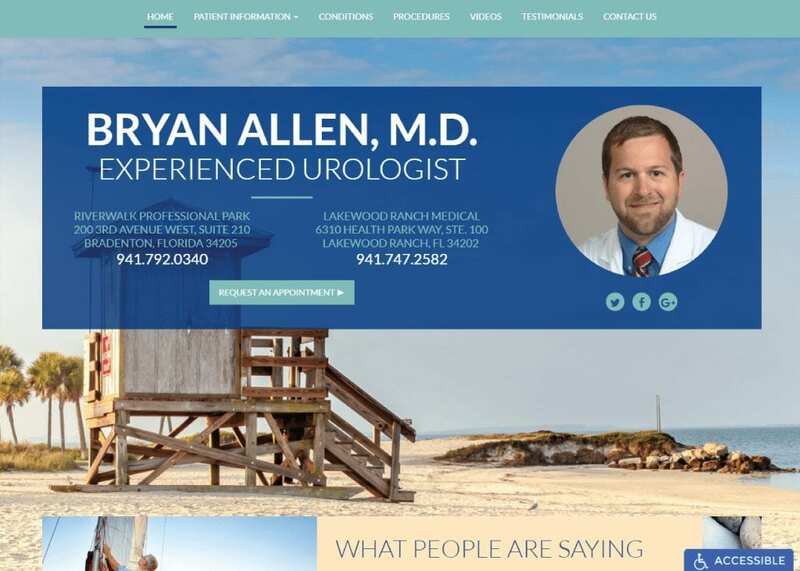 When we build a custom urology website, we do so with the intention of building or improving upon your online brand. We can offer unique ideas, generate fresh content, and offer extensive services to make your site more visible and recognizable within your local community. To find out more about what a custom website from Optimized360 can do for your practice, contact our team today.